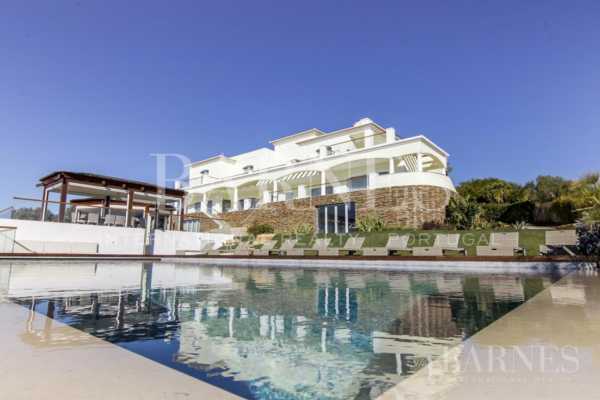 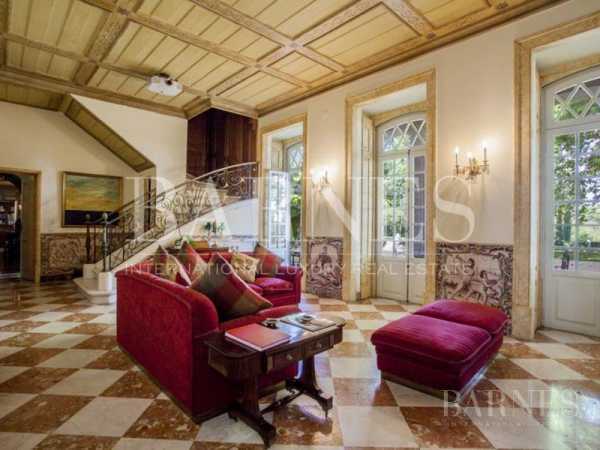 The best of luxury real estate in Portugal! 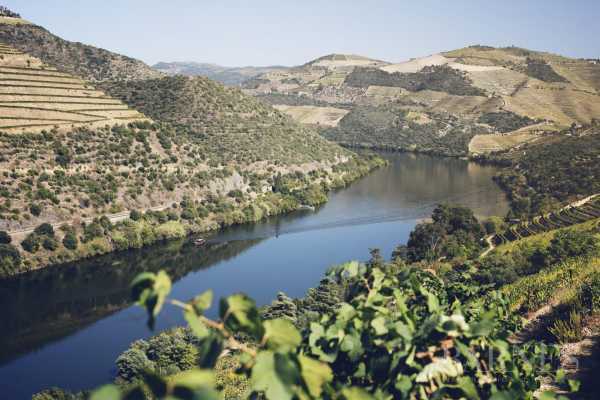 One of Europe’s top destinations, colourful and steeped in history! 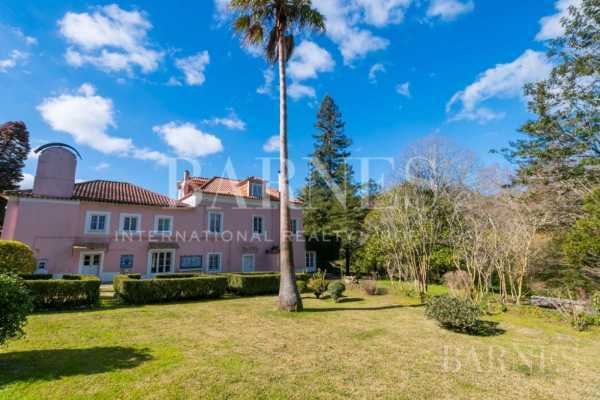 Portugal is also a country that offers a great deal of opportunities when it comes to real estate projects of all sizes for investors and a wealthy international clientèle. 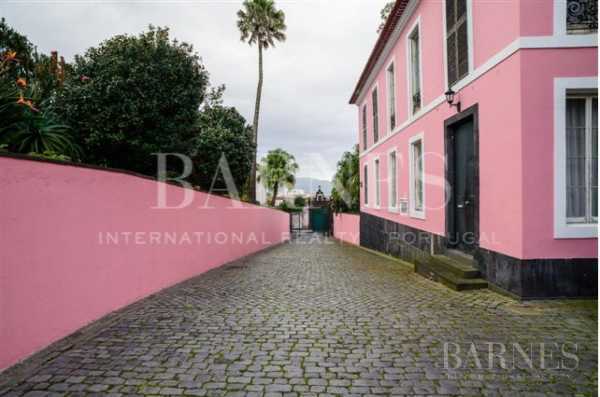 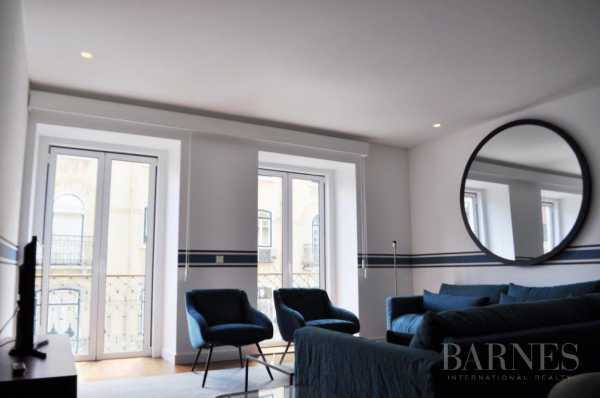 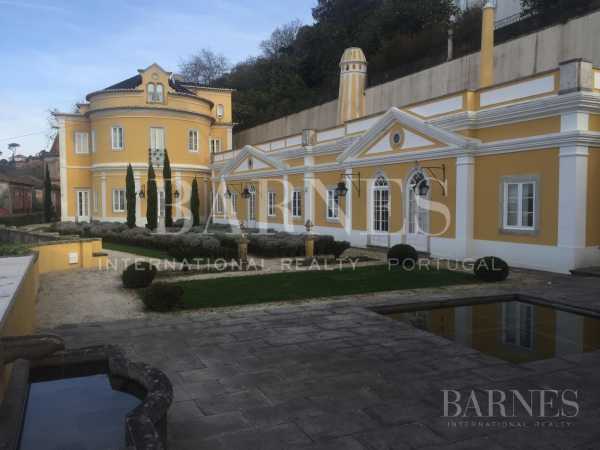 Ancient houses, contemporary villas, sophisticated apartments, BARNES International is presenting luxury properties for sale in Portugal and its sublime capital Lisbon, as well as Cascais, Oeiras, Estoril, Sintra, and many more. 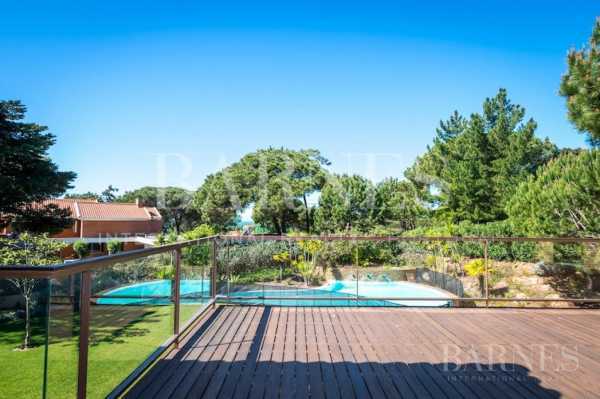 Discover our unique selection of exceptional properties for sale and find the home of your dreams - why not a house with spacious and bright rooms, a large state-of-the-art kitchen, an authentic fireplace, a wine cellar and a stunning views over the Tagus? 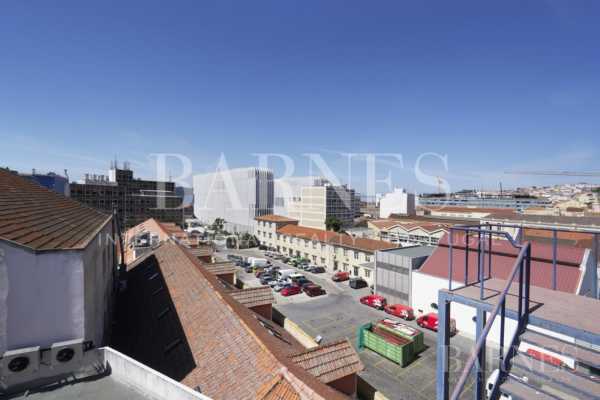 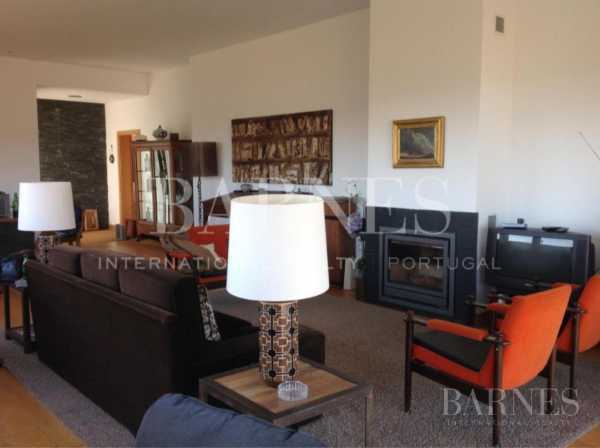 Choose Portugal for your real estate project and contact the BARNES Portugal real estate agency.